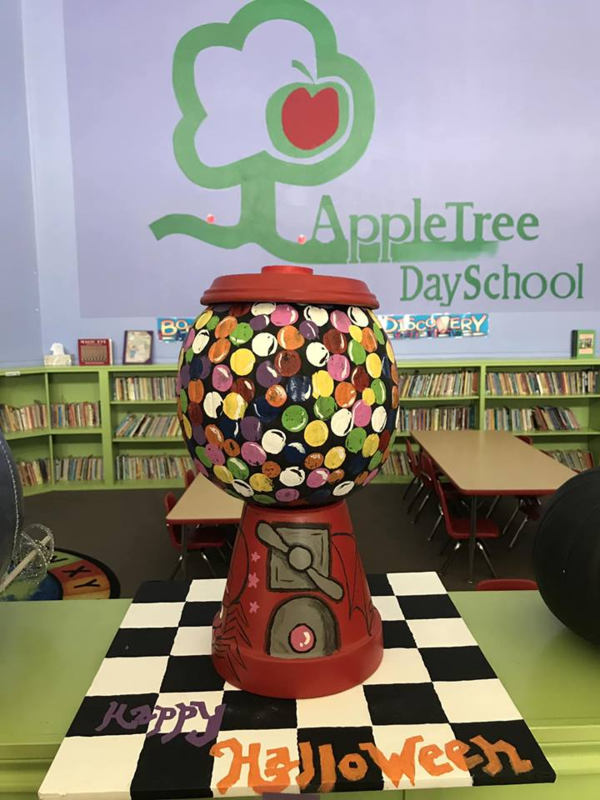 AppleTree Day School is locally owned and operated, which means the faces you see and interact with daily are the same ones who are taking care of your precious little ones and helping make the crucial decisions for our day school. 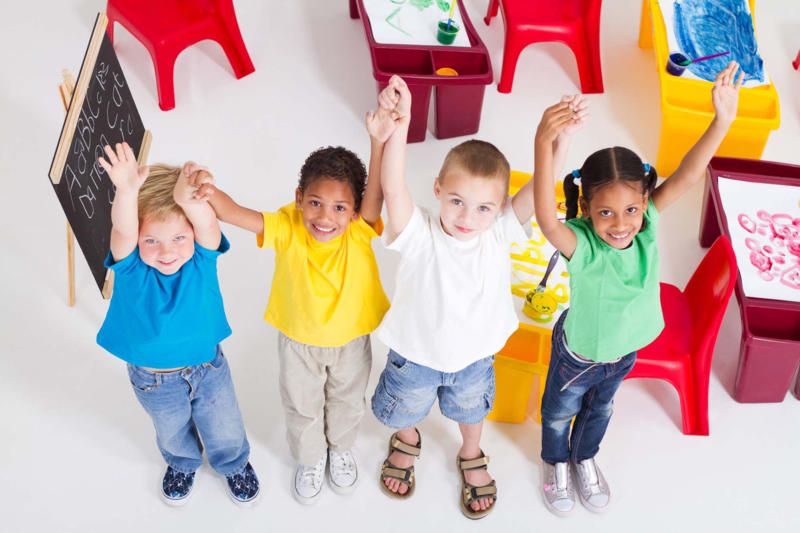 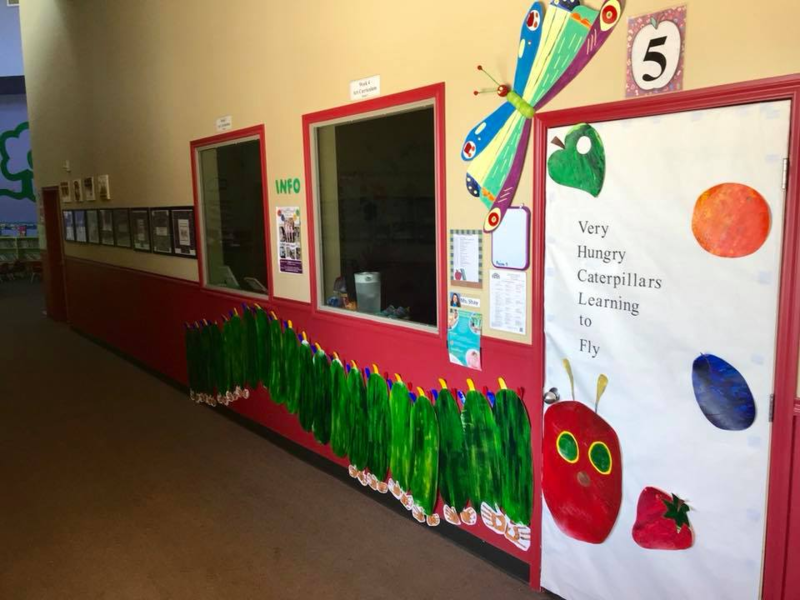 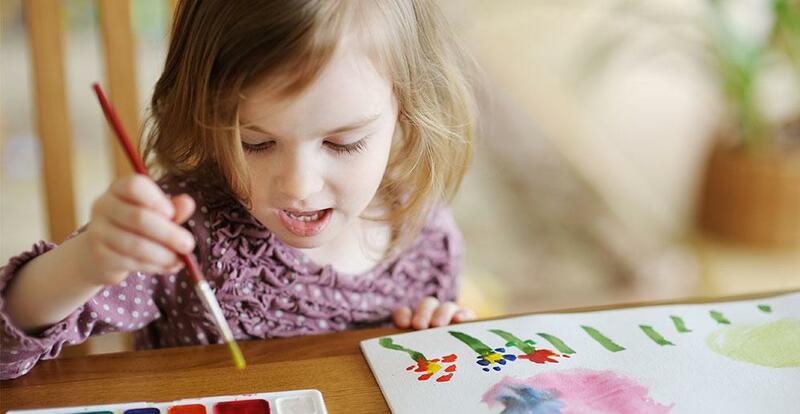 In addition to our daycare, preschool, childcare, and afterschool care services, we also offer a variety of summer camps to keep eager young minds occupied and growing year round. 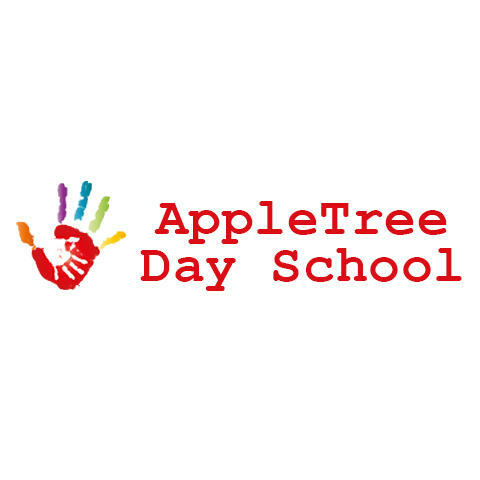 Currently there are no reviews for ' AppleTree Day School of Boerne Inc. '.